This week’s Feature Friday is no other than KspadetheProspect AKA Spade, Kspade, the NBA 2K Crew Ambassador. I’ve been following and knowing spade since 2K10 days, me and him have kindred spirits, when it come to a lot of gaming. He is definitely the voice of team play in basketball video games. I hope to see him have some involvement in the NBA 2K League next season he is a voice that needs to be heard. Make sure you follow him on all of his social media! If you want to be featured click here and fill out the form. 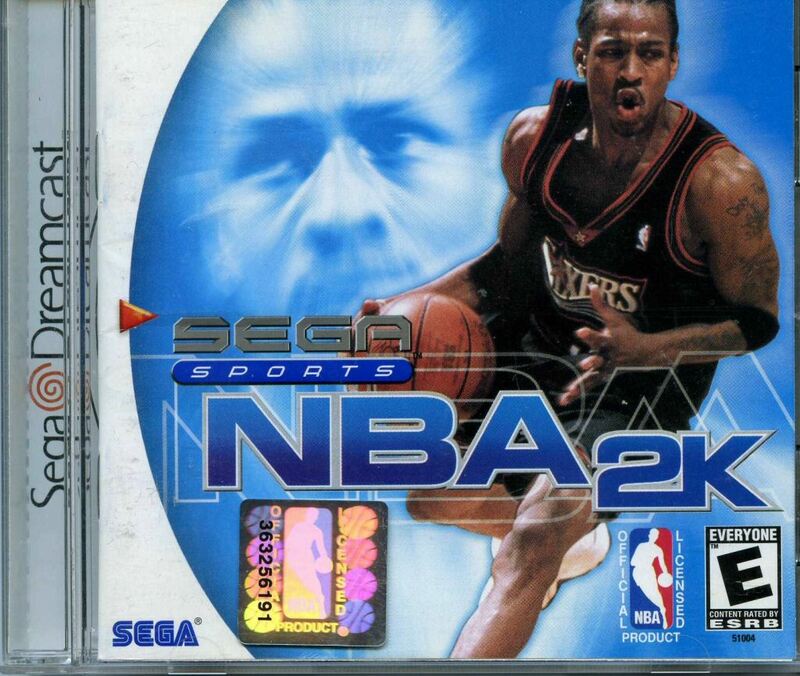 I’ve played NBA 2k since it’s birth on Sega Dreamcast. Best experience in Pro-Am. Most memorable game.